We are on Hoiliday from Oct. 1st to 7th ! October 1st is our National Day. We will enjoy our National Day holiday from Oct. 1st to 7th and be in office from Oct. 8th. 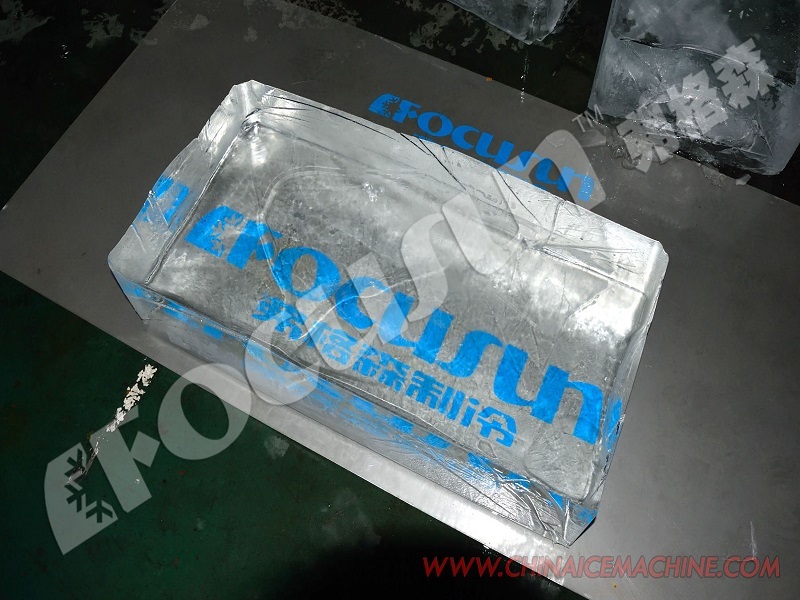 During the holiday, you can just send us your inquiry to sales@focusun.com. We will reply to you once we come back to work. Thank you for your comprehension! 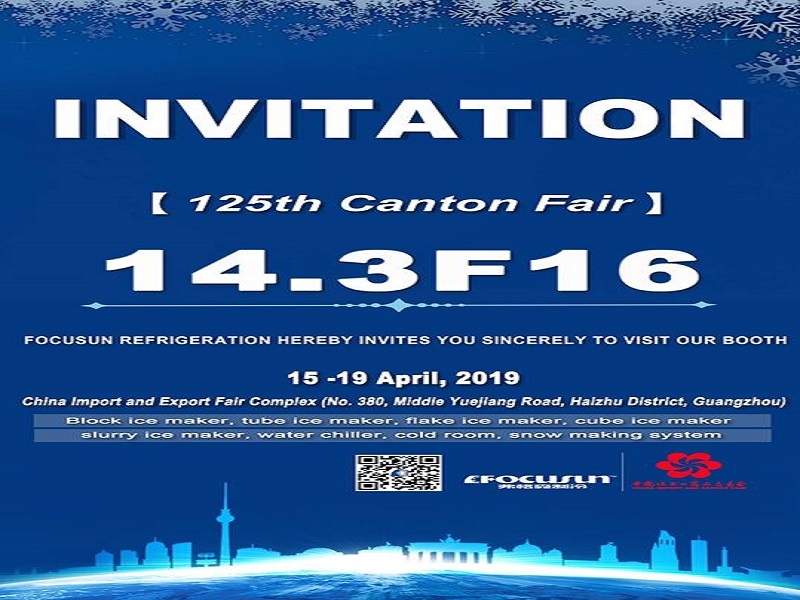 Focusun Refrigeration (Shanghai) Corporation is one of the world’s leading and your top address in manufacturing ice machines with over 80 years’ worth of rich and proud history and experience. 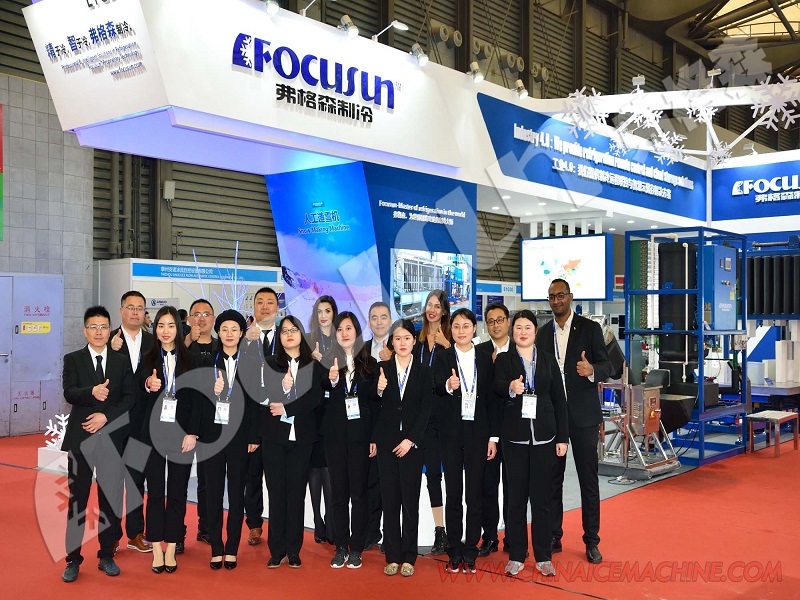 Focusun manufactures, supplies and markets a comprehensive range of cooling solution products with excellent German technology, reliable quality and premium services. This is why we have gained the confidence of clients and partners by enriching their lifestyles with brilliant innovative ice making technology approved all around the globe.